As we do every week, this weekend we here at FootyFair will be keeping an eye on five matches that promise to be quite entertaining. Of course, the three of us have our favorite clubs, nonetheless, we do like to watch action from all over the world and share with you the 5 matches we think could be great. This week we suggest action from Belgium, Russia, England, Italy and France. Whether you follow the Belgian league or not, the Jupiler League does offer up some good action and this weekend the two league leaders are going at it. Home side Gent sit in second place just 1 point behind league leaders Anderlecht, which means that even though the season is just 14 matches in, this could be a crucial match come end of the year. KAA Gent has never won the Belgian top tier in their 150 year history...that's right, 150 years. Meanwhile Anderlecht is the most successful Belgian club both domestically and in European competition, with a few European titles in the 1970's and 80's. Finding a derby in Moscow is about as hard as finding one in London with a great amount of clubs in the top tier coming from the capital. 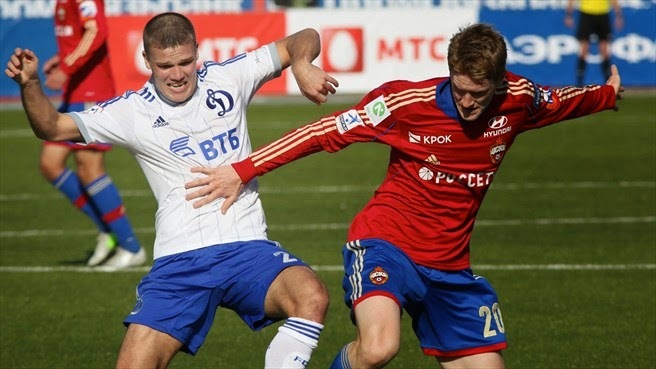 But aside from the rivalry between Dinamo and CSKA both clubs have been doing quite well in recent history so the quality of football when the two meet is usually pretty solid. This years CSKA is sitting in 2nd place behind Zenit St. Petersburg, while Dinamo is hoping to start a bit of a climb with a home win over their rivals, as they sit in 7th place after 12 matches. AC Milan is always a big ticket in Italian football even when they sit in 7th place as they are currently after 10 matches played in Serie A. Sampdoria however, have only won the Italian top tier once in the early 1990's compared to the 18 their opposition this weekend has accumulated over the past century. But the home side from Genoa is doing pretty well this year sitting in 4th place and this match-up promises to be quite interesting, especially considering the fact that the Italian league has been quite unpredictable all year thus far. The Reds and The Blues go at it this Saturday and the two couldn't be on a more opposite path. Nonetheless, when these two meet, the match-up is always intriguing and this year should be no different. Chelsea sit atop the EPL table, already 12 points ahead of this weekend's opposition Liverpool who are in 7th place. Mario Balotelli is still having a hard time finding the net in league action while Chelsea's new signing Diego Costa is just one goal behind the league's scoring leader and that's considering the Spaniard missed some matches due to injury. 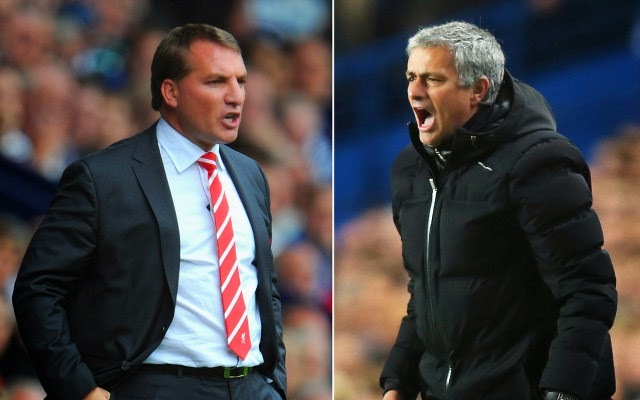 Can Brendan Rodgers outsmart the man he used to work with, or will Chelsea's bench-boss Jose Mourinho come out on top? Le Classique as this rivalry is called in France, is always a highly contested fixture in the French calendar and this year should be no different considering both clubs are doing well domestically. Sitting first and second in the table, Marseille has already managed to gain a 4 point lead on the defending champions PSG and for the club from the capital this match at home may be a great opportunity of closing the gap to just a single point.